Faith Christian Academy is accredited by the Florida League of Christian Schools (FLOCS), a state and nationally recognized accrediting agency that has been serving Florida since 1984. 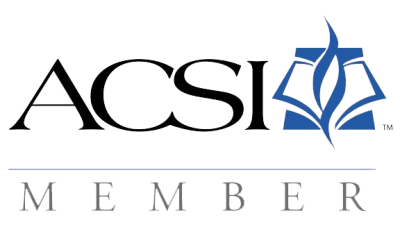 Faith Christian Academy is a proud member of the Association of Christian Schools International (ACSI). Serving nearly 24,000 schools in over 100 countries worldwide, ASCI is the largest Protestant educational program in the world.